Lavender Bath Bomb, 100% Natural, Bath Bomb, Bath Fizzer, Bath Fizzy, Bath Fizz, Epsom Salt, Bath Salt, Natural, Bath. 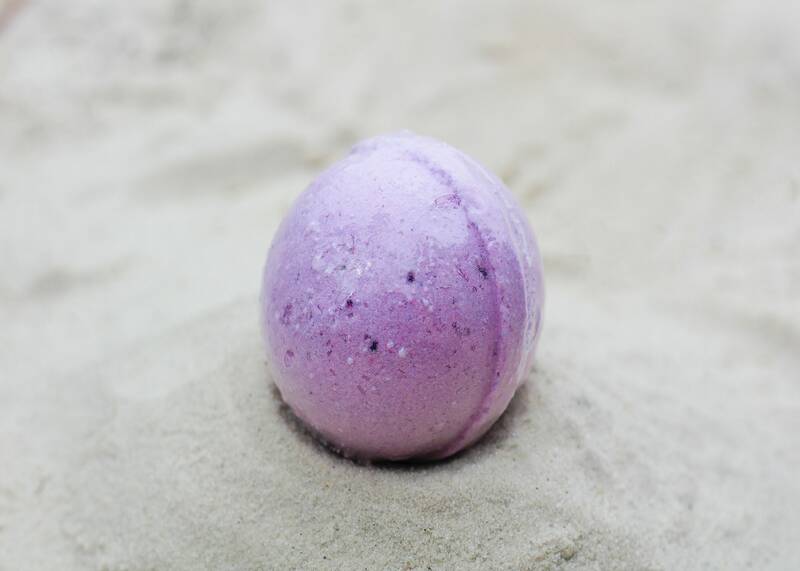 Lavender essential oil makes the base to this relaxing bath bomb. 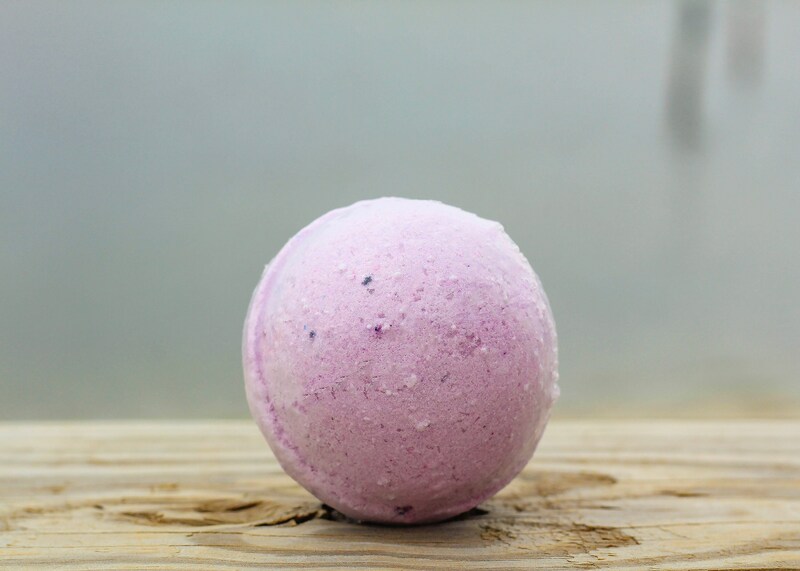 Drop one into your bath and let the fizz take over your tub while you let your body relax. WARNING: Lavender essential oil is known to induce drowsiness is some people. Please take caution to NOT fall asleep in the bath tub as drowning may occur. Artful Soap Co. is not responsible or liable for any damages to health or loss of life due to the use of this product. I continue to spoil myself with these wonderful bath bombs. Great scent & fast shipping. Thanks again! If I could leave more than a 5-star review, I would definitely do so. I should start buying these bath bombs by the case. They are truly wonderful. Thanks for another perfect transaction! Love these bath bombs! The lip balm is equally good, & I appreciate the pen. Will be back very soon! Perfect transaction as before. Very fast shipping. SO worth the price and highly recommended. Thank you again!